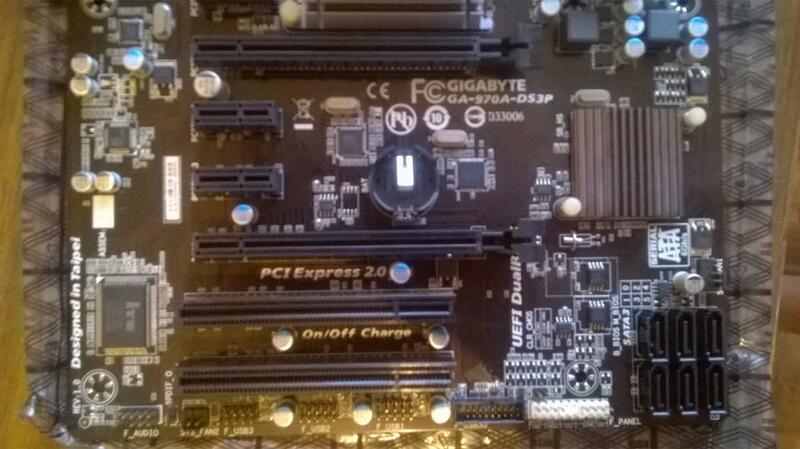 Excellent motherboard, conders are not blown, dust is cleaned. Traces of exploitation of course are, but not critical. Thanks to the seller. The fee came 17 days before nizhny tagil. Who lives in moscow-will come faster because. Absolutely any mail is sent first to moscow, and then to the recipient. The product is working, just elegantly packed in 4 layers of puffy film, there are no drivers, so you will have to look online. 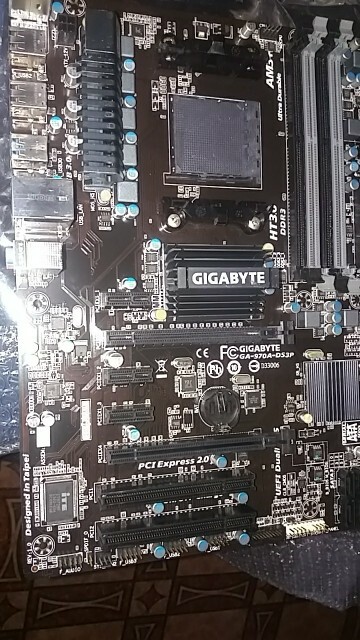 (Available on the website gigabyte). Bent legs on sys_fan, oxidized plugs, red spots (like from varnish. 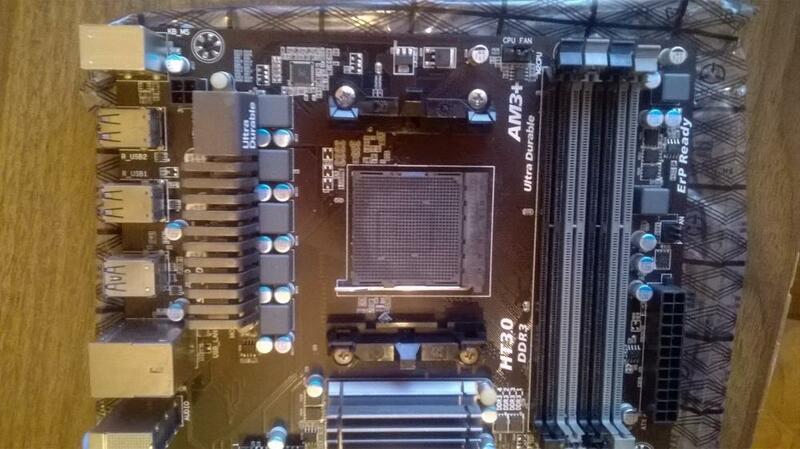 The diameter of stains is about 1mm), in the chipset area there is an arc dent from the use of air cooling, riveting on the north and south bridge faded from white to yellow, bios 2014 (there is a new 2016), the northern bridge is very heated (the problem of the board itself), under the cover of cooling bridges everything has already turned into stone, you need to change. Better of course to buy a new one. It will be more expensive by 1000 rubles, but without what i described above, so also with drivers. Possible situation with missing internet. I 've had this. Call the provider, everything will be solved, if not, the problem is either yours or fees. The board is well packed. Used, but working. Thermal paste for replacement, and so all the norms. Ficus 6300 stood up like a native. 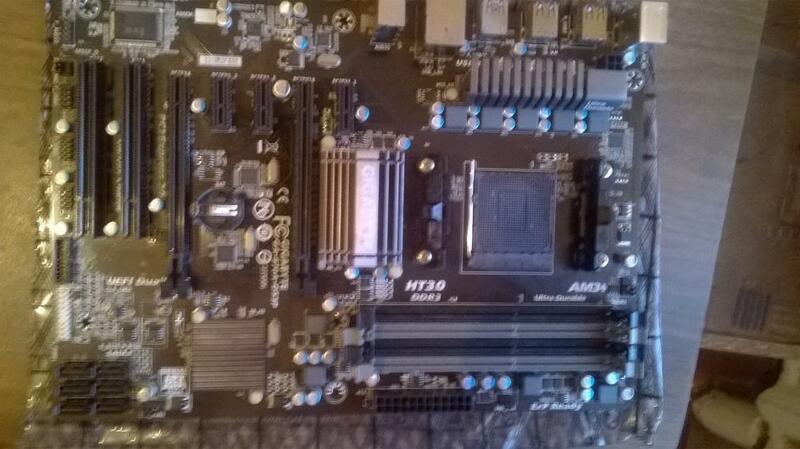 Bios uefi in english. Sent quickly, delivered-super fast! Packed soundly, film meter two, not less. On the board itself is not dust, nor a hint of rust, sent straight like a new one. Now the main thing is to get started, as i'm waiting for more percent and ram did not turn on and not father-in-law. Included iron for the back wall, but there is no instruction (which is not a problem to download on the office. Site) and no battery, but about the last seller warned before shipping. 10/10. So add. Feedback after tests (if i do not forget). 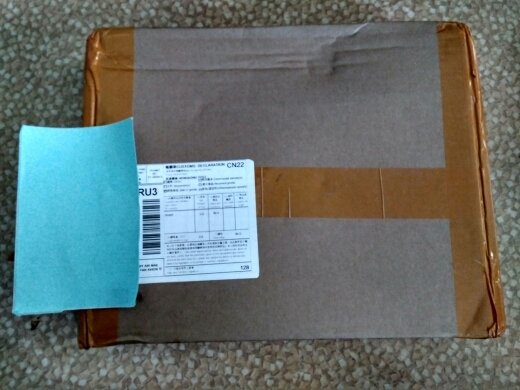 The motherboard arrived in the moscow region for 6 days! For me, this is a record. 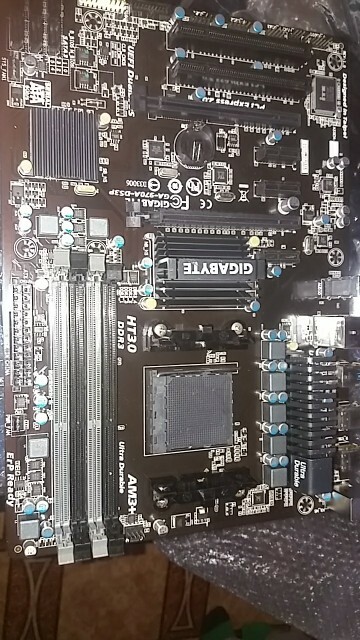 The motherboard checked-works. If there are any problems i will add feedback. 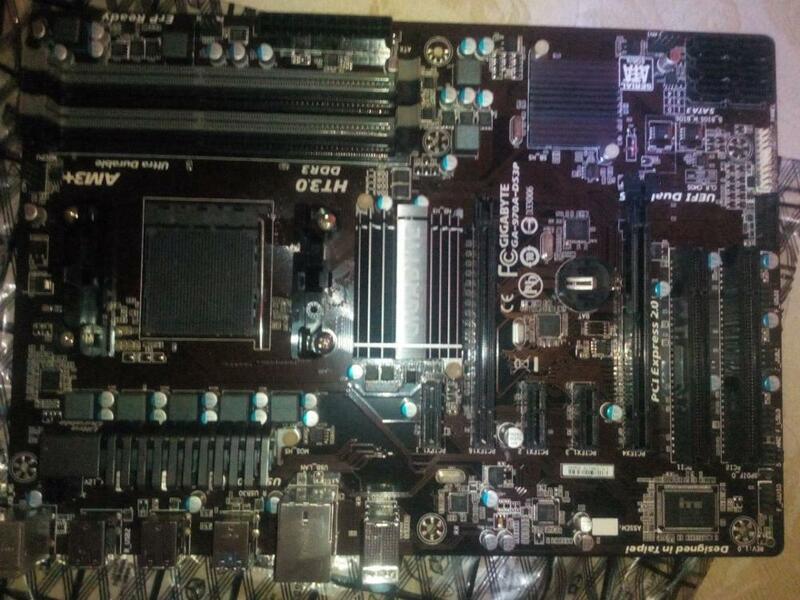 Of the minuses: the fixing system of the video card (a small fastener to the right of the connector) was damaged, but it's okay, the video card stood tight, without backlash. Also i want to note the dust in some areas, and not significant scratches. 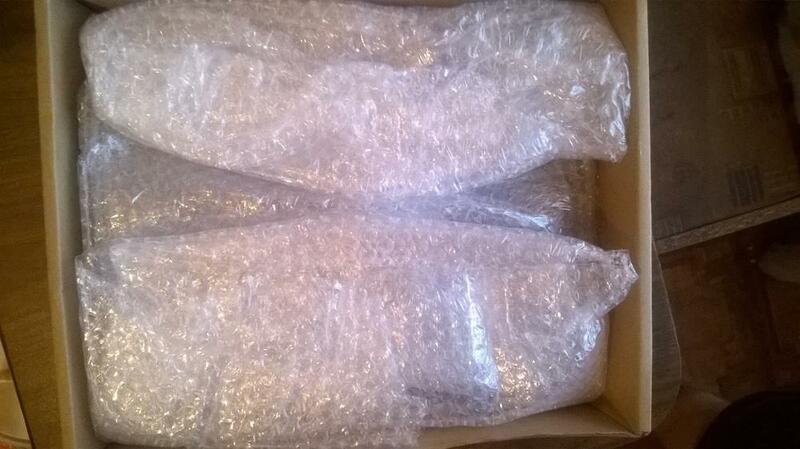 The mother arrived in a box wrapped in a 3 km protective bubble film. 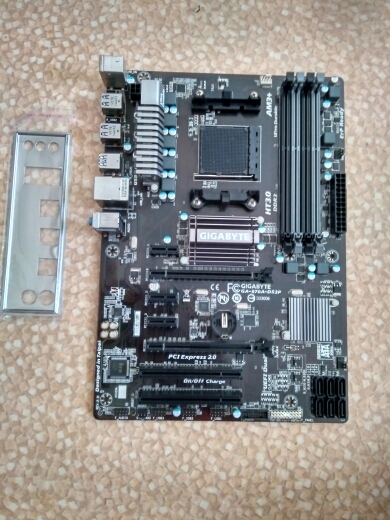 Also you will need to buy a sata 3 cable for connecting the hard drive. The seller is good, i recommend! 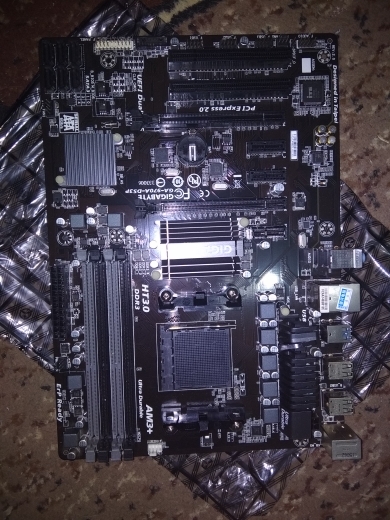 The motherboard quickly came, the appearance was a little confused, the coiled radiator but it's trifles, it looks workable, i will later test it. 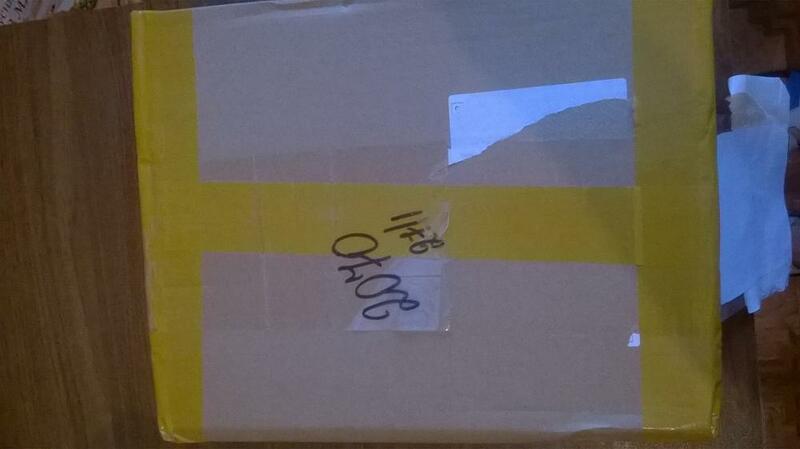 The order came to the new year, well packed, new condition, working.